We want people to find reindeer at Levi, and here you will find it! I’s local food at it’s best. 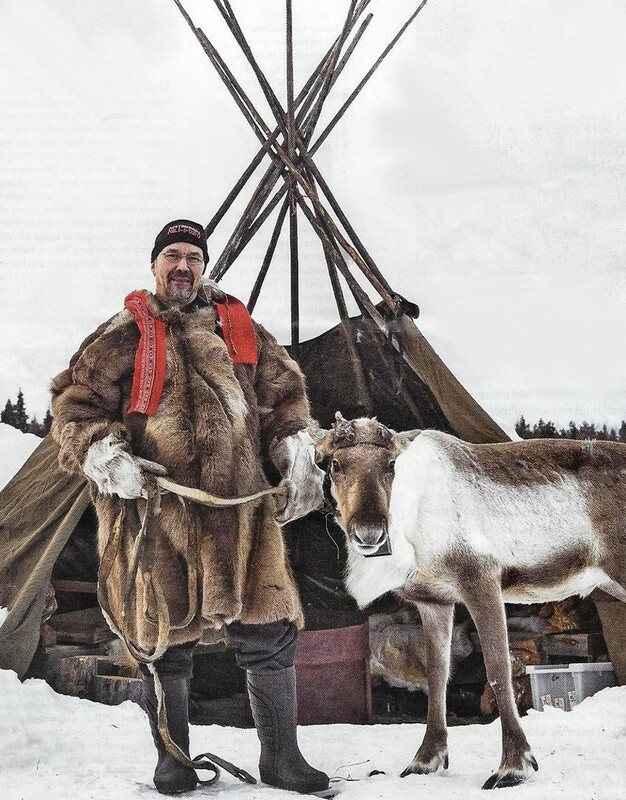 I am Esa Nilivaara, local reindeer herder and owner of this restaurant. We opened this NiliPoro Restaurant in the middle of Levi Centre, Torikuja 2. We have 24 seats in our restaurant and we serve reindeer in many different ways. Reindeers are from my own herd and meat is processed at Kittilä. You can see our reindeer wandering around Levi during your holiday. You will recognize them from their red band. Our reindeer delicacies are made by old traditions. We want you to have a change to taste the,. Berries and mushrooms are picked from our own marshlands and woods nearby. We make our flatbread every morning by my mother’s recipe and it’s so good! Our happy reindeer-family is waiting for you. We are looking forward to see you in our restaurant!